For starters, if you have not taken a cross-state trip on the Lincoln Highway, I highly recommend it. The route is roadside Americana at its finest, with miles and miles of country highways, fun roadside attractions, and mountain vistas. 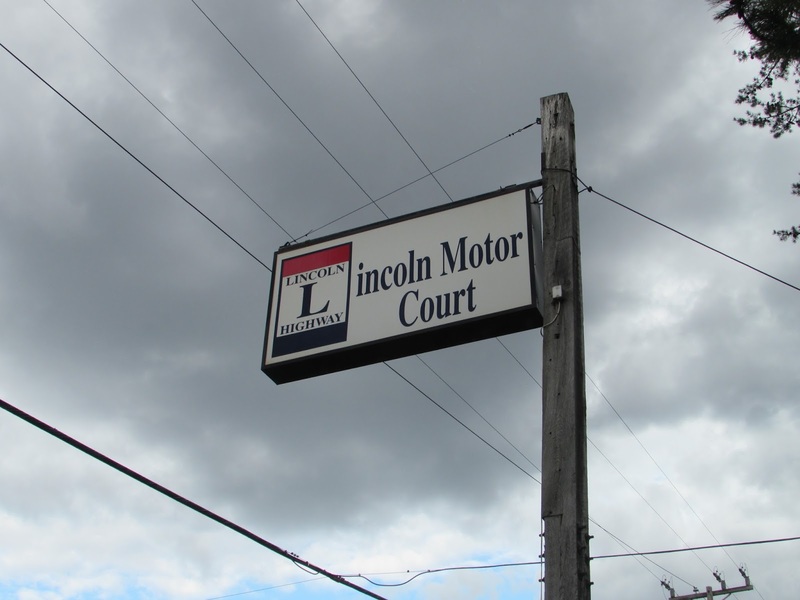 One famous stop is the Lincoln Motor Court in Bedford County. 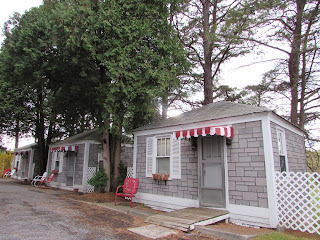 This is one of the best preserved 1940s and 1950s era roadside motels. This is the only remaining Motor Court style motels. 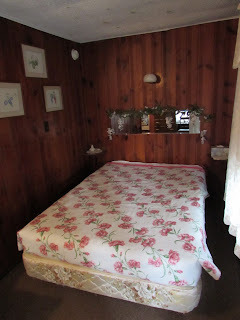 This motor court consists of a dozen small individual cottages, creating a cozy place for a stop from a long day of highway riding. The famous motel beckoned me when I passed by it. I did not spend the night, but I just wanted to see this famous little motor court. The courteous owner and his cute little dog welcomed me in to check it out. We will definitely stay here sometime. 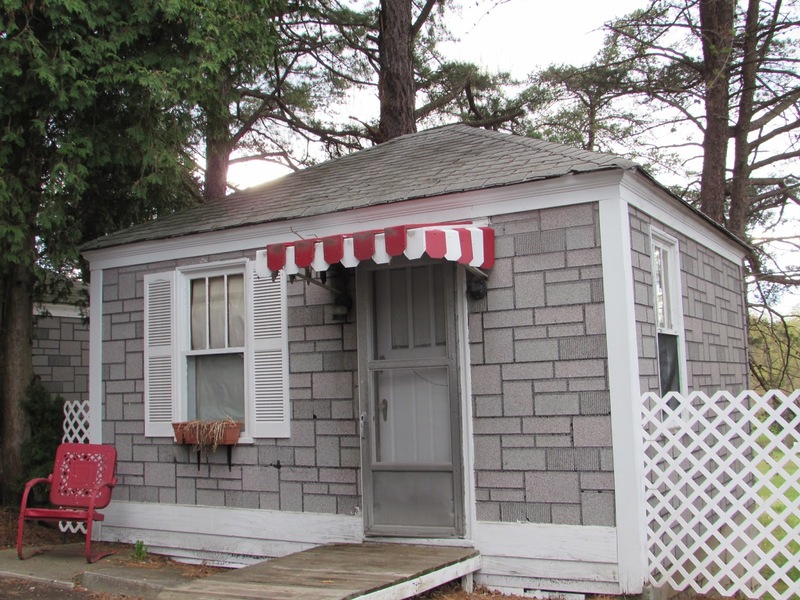 Here is one of the series of a dozen cabins. They form a square around a nice little courtyard. Each has a nice little porch area to take in the fresh air and surroundings of this area. 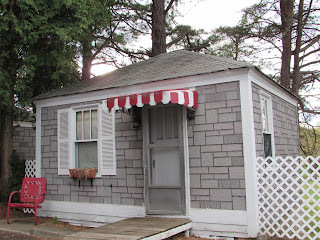 They were in the process of cleaning this cottage. 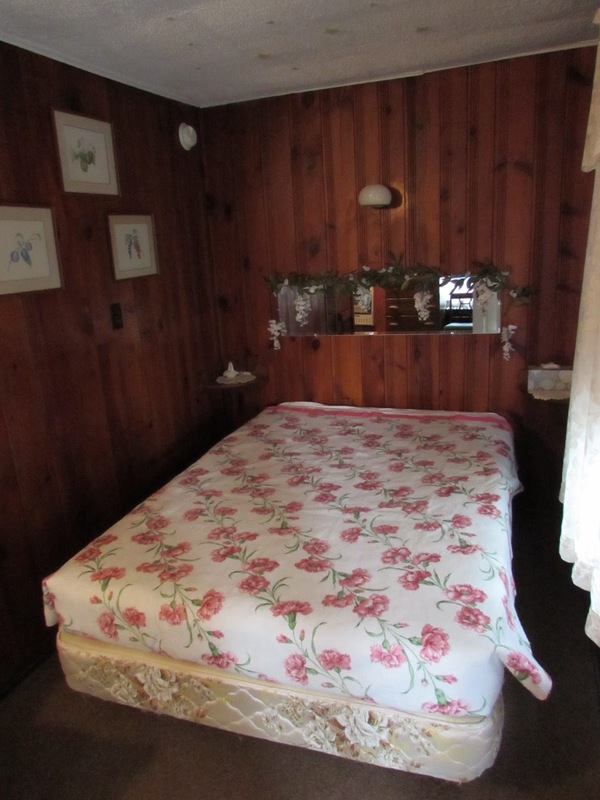 They have taken great care to keep the interior of the cabins in excellent shape and at original specs. They have a great gem of historical roadside Americana in their hands and they take great pride in it. We definitely want to stay here sometime! If you are passing through Bedford County on the Lincoln Highway, I highly recommend spending a night at this great family owned landmark.